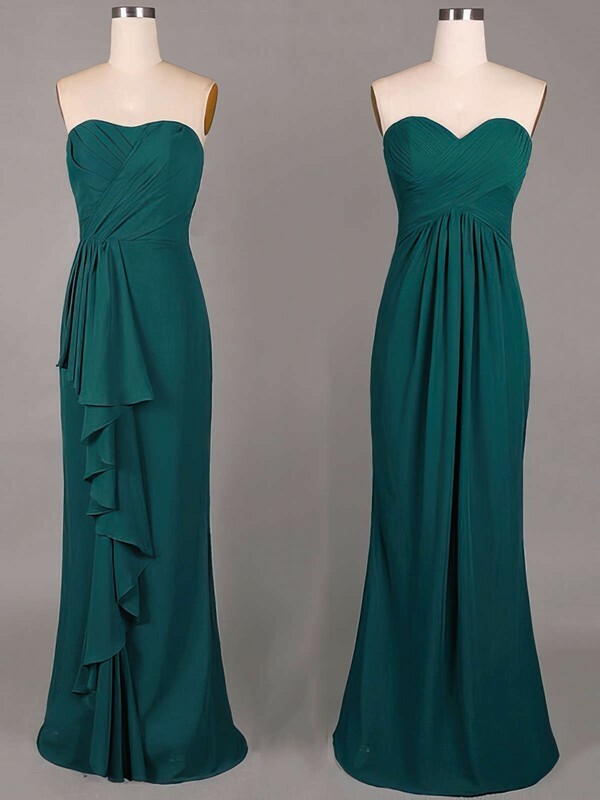 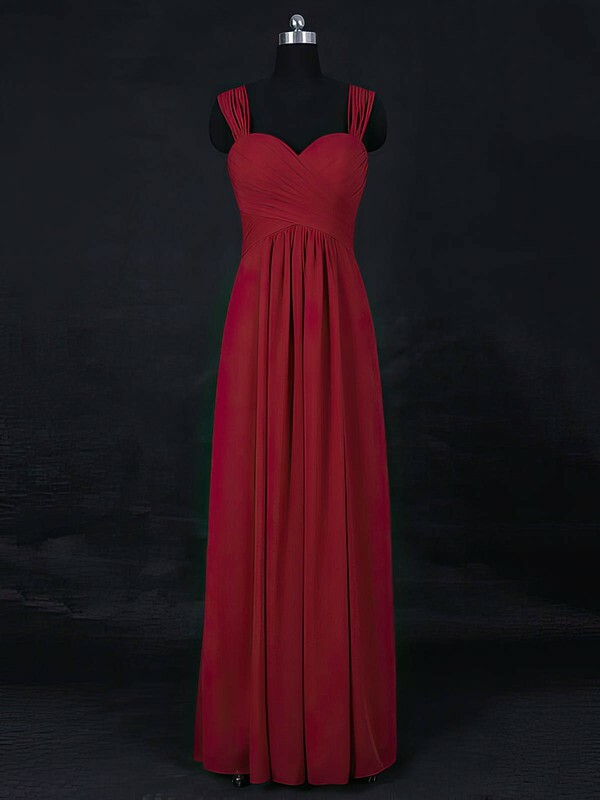 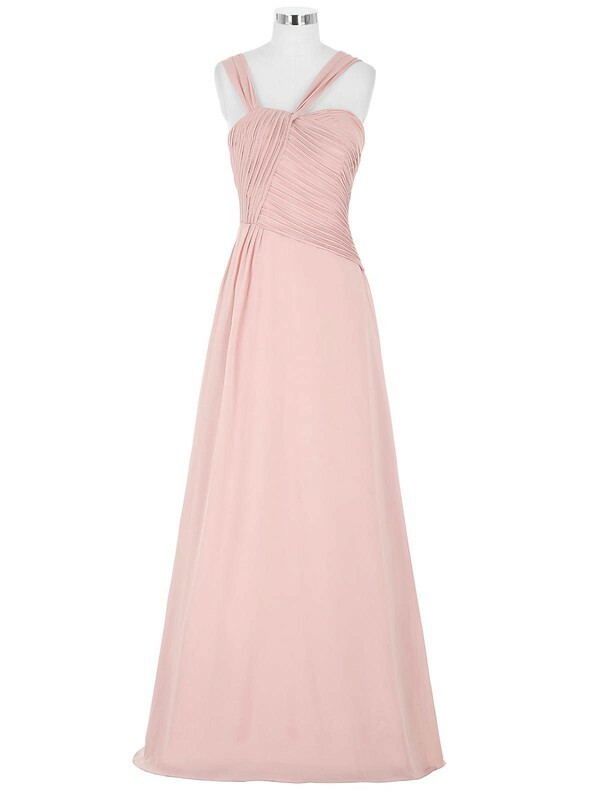 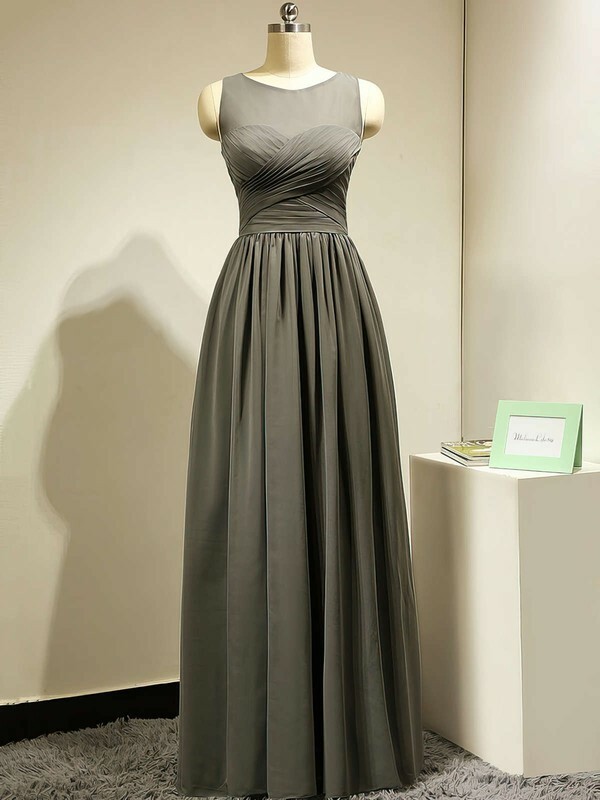 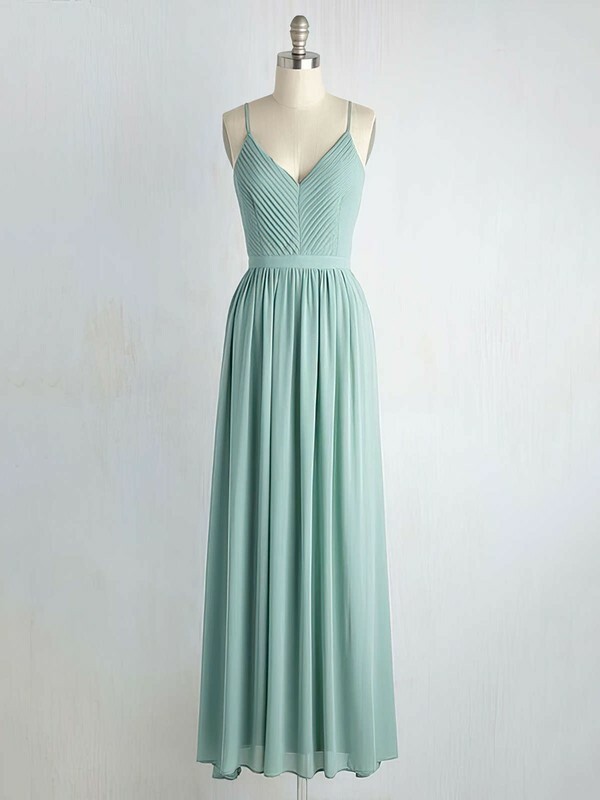 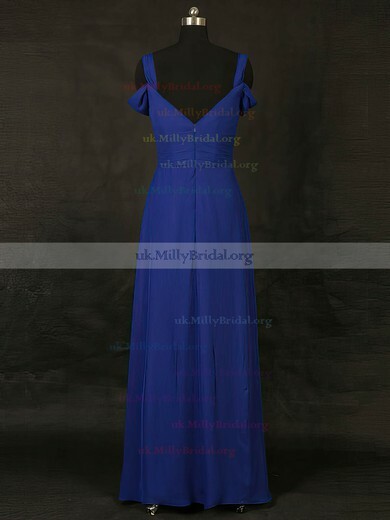 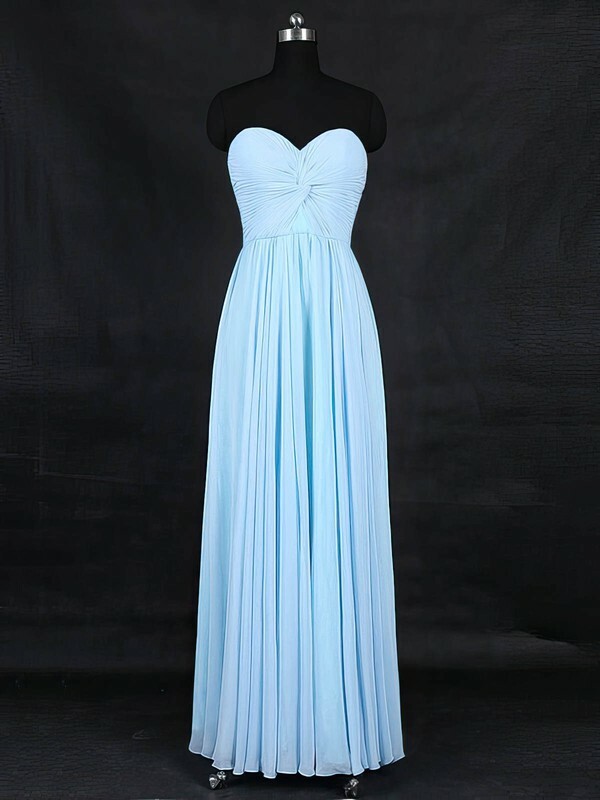 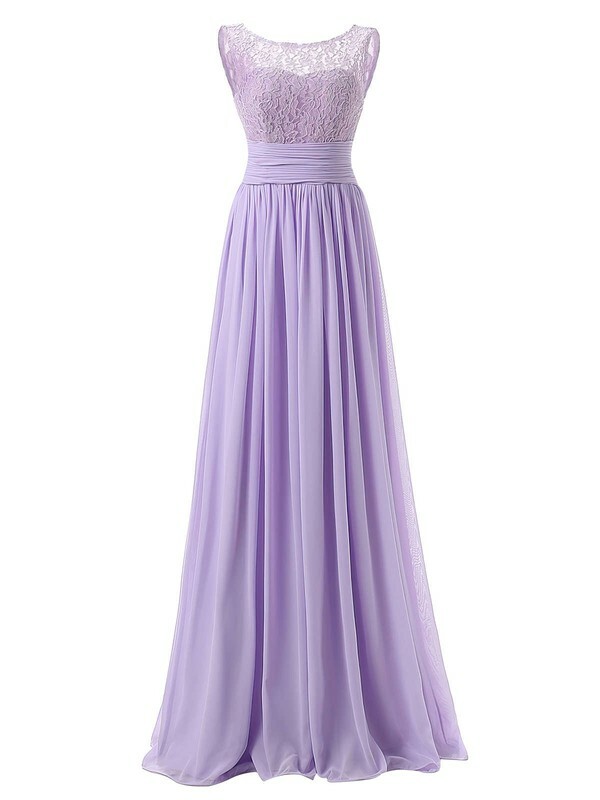 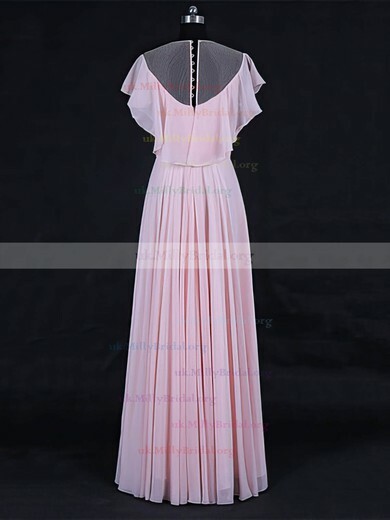 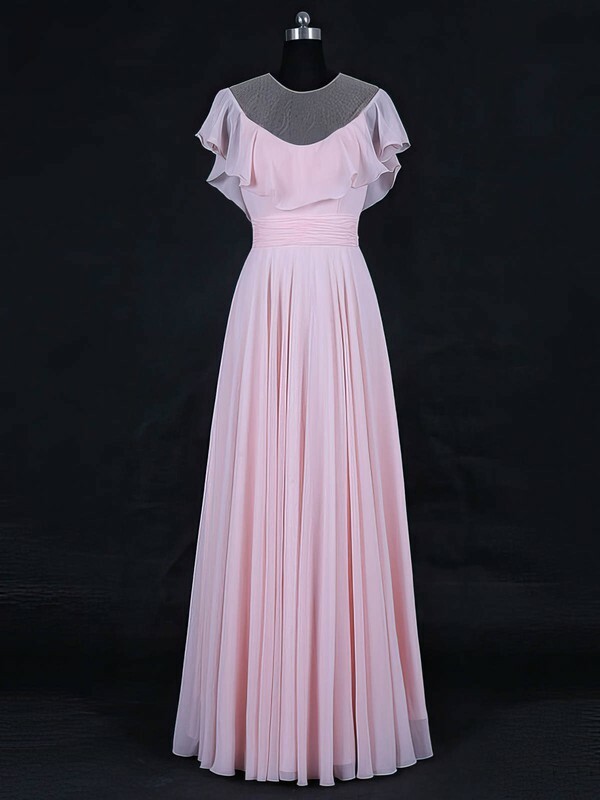 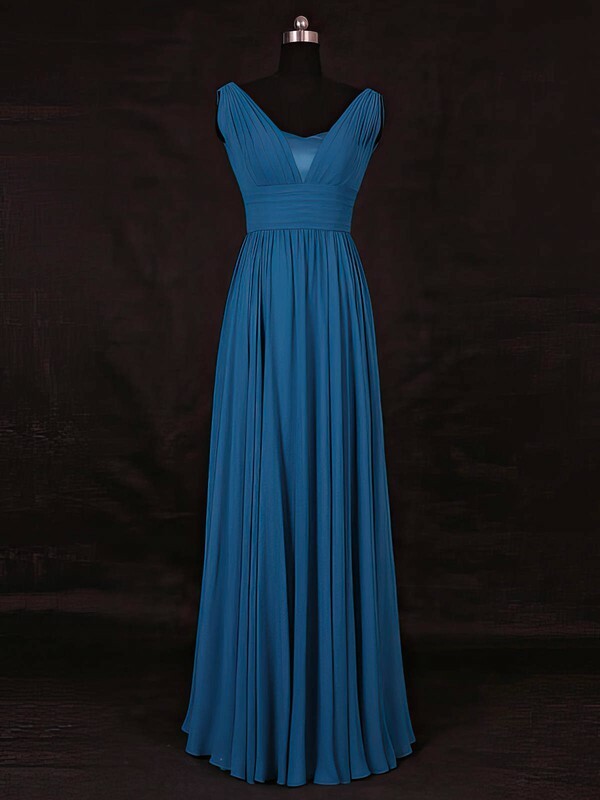 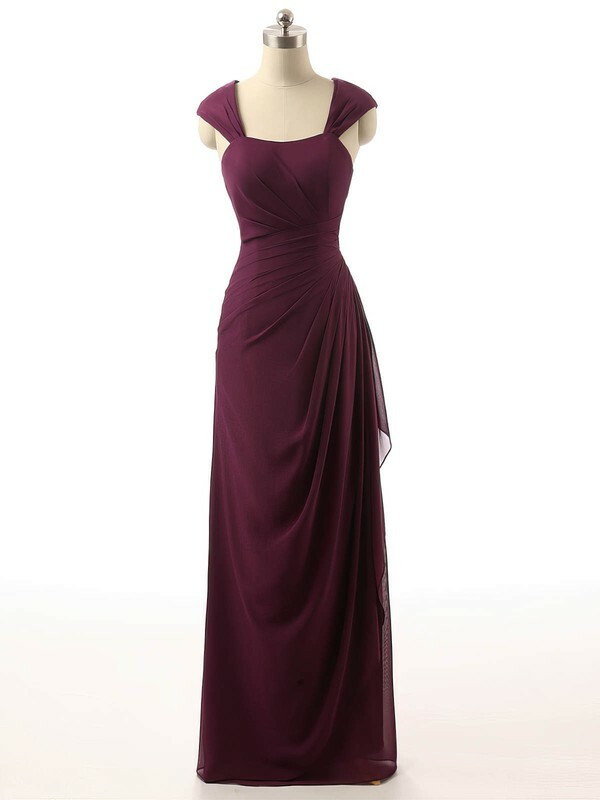 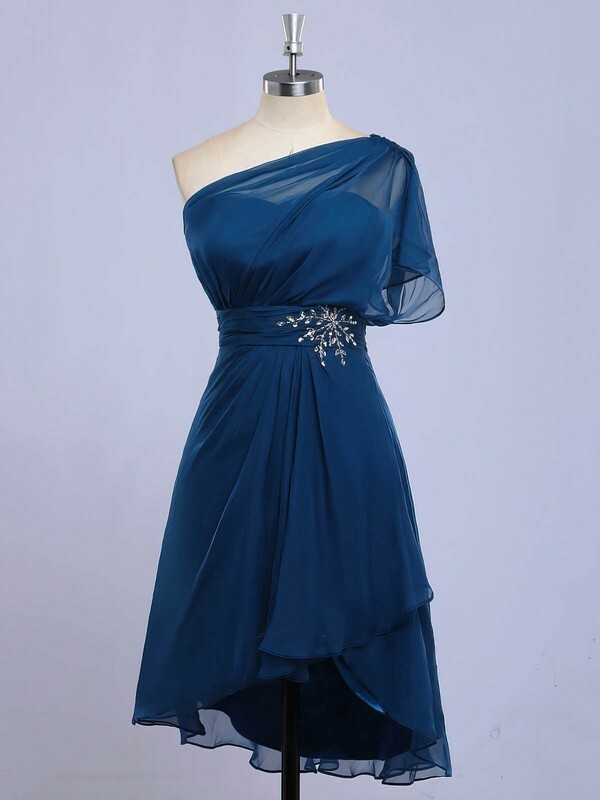 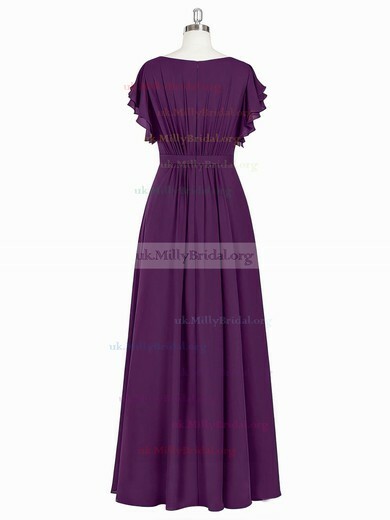 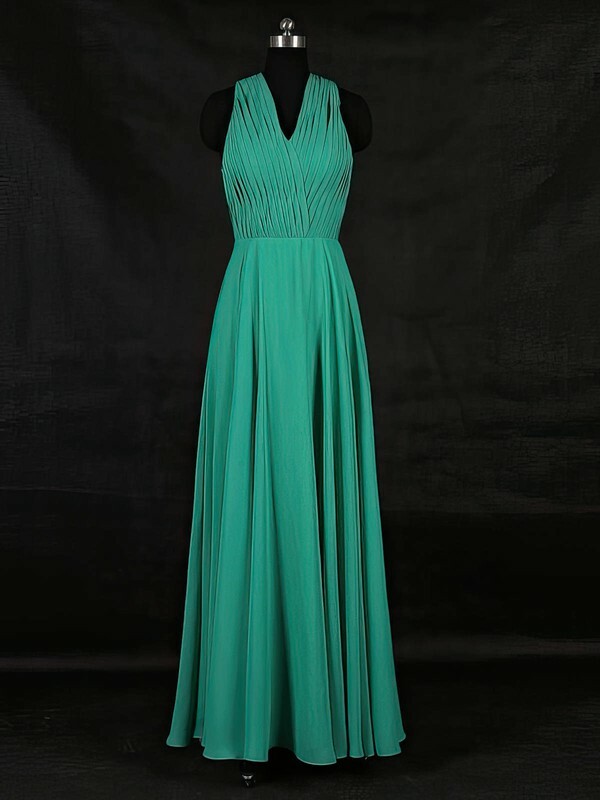 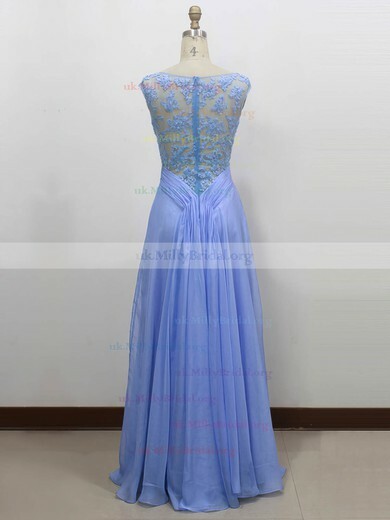 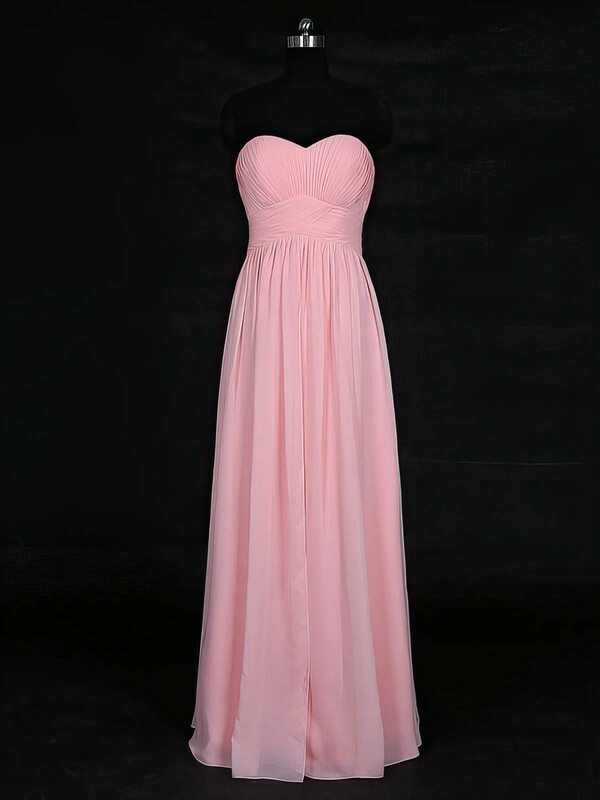 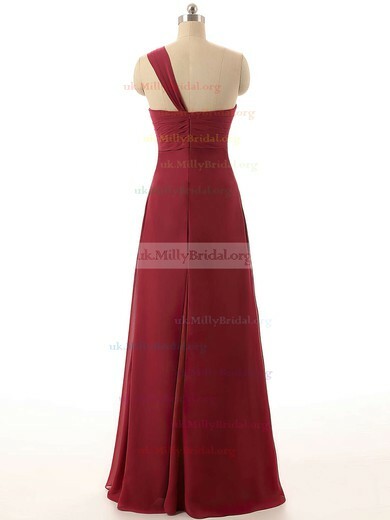 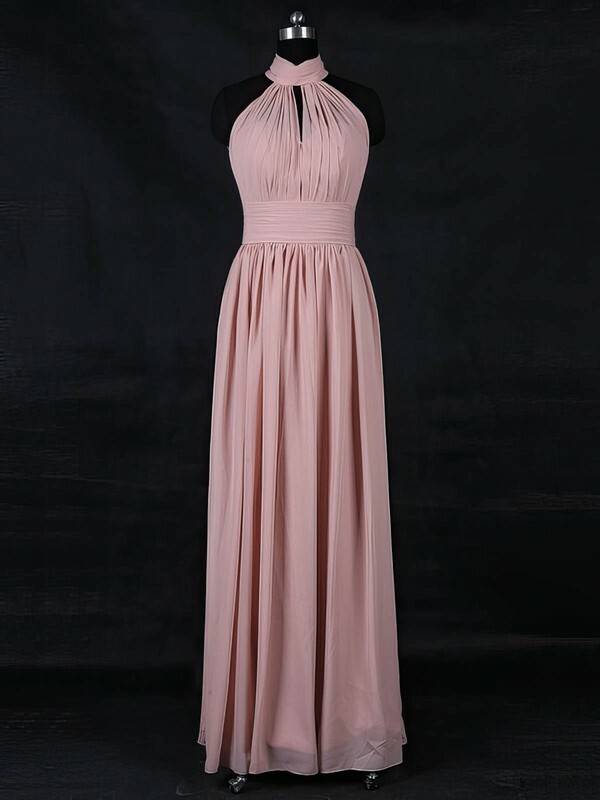 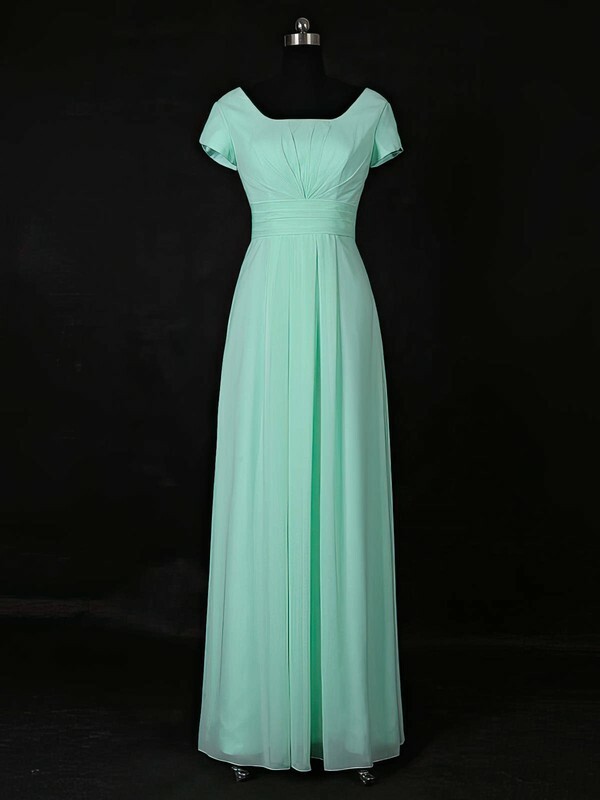 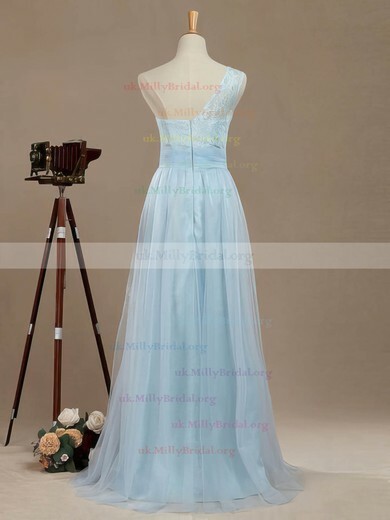 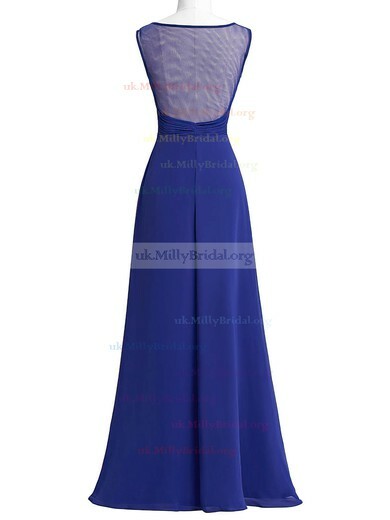 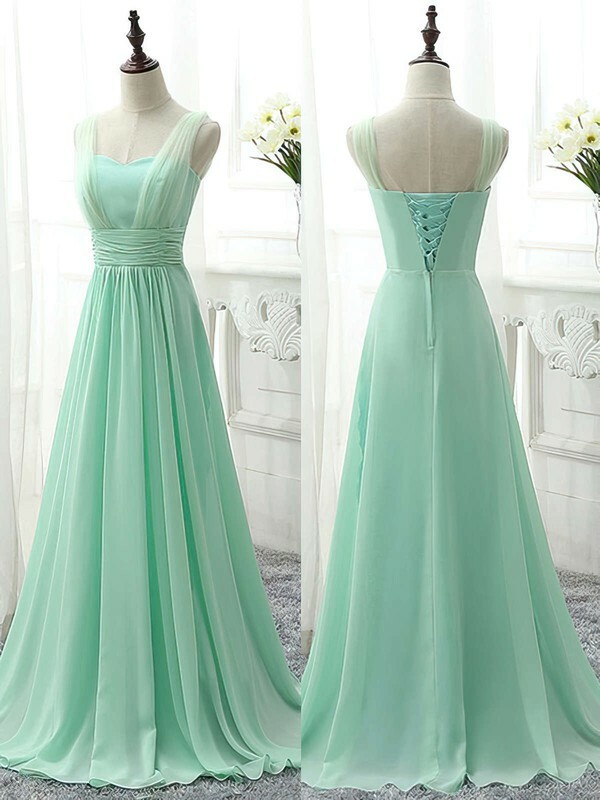 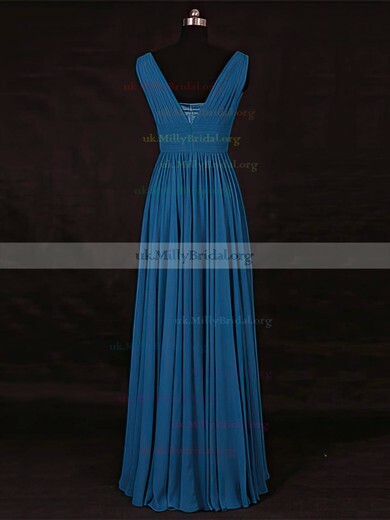 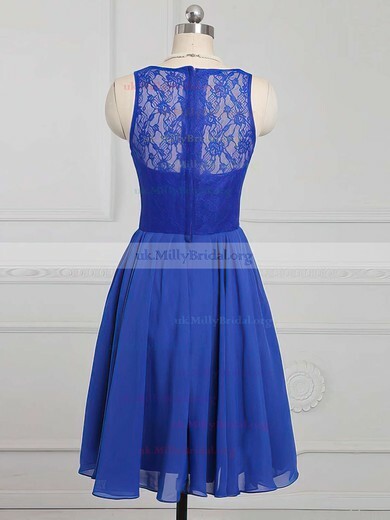 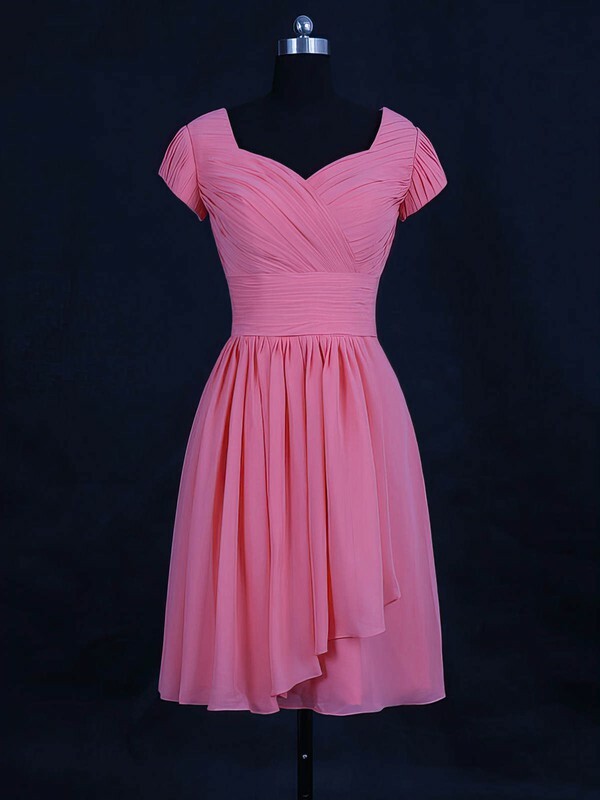 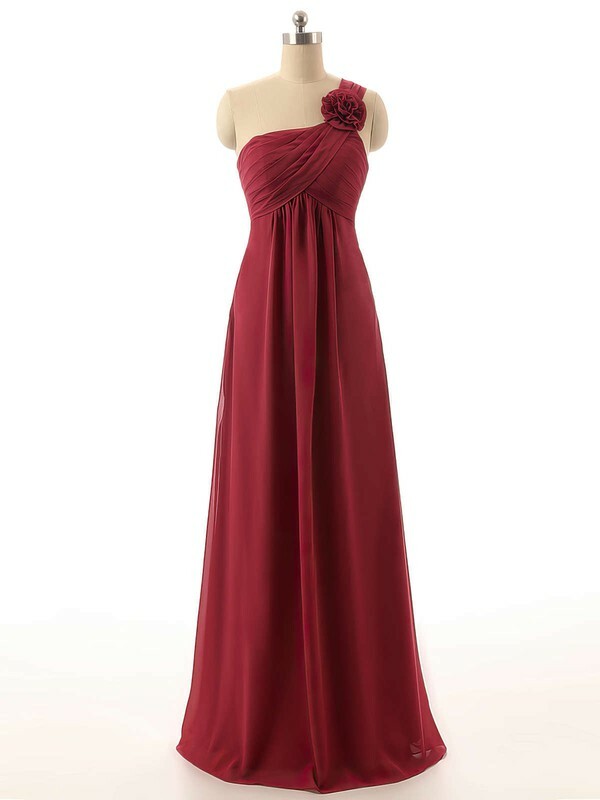 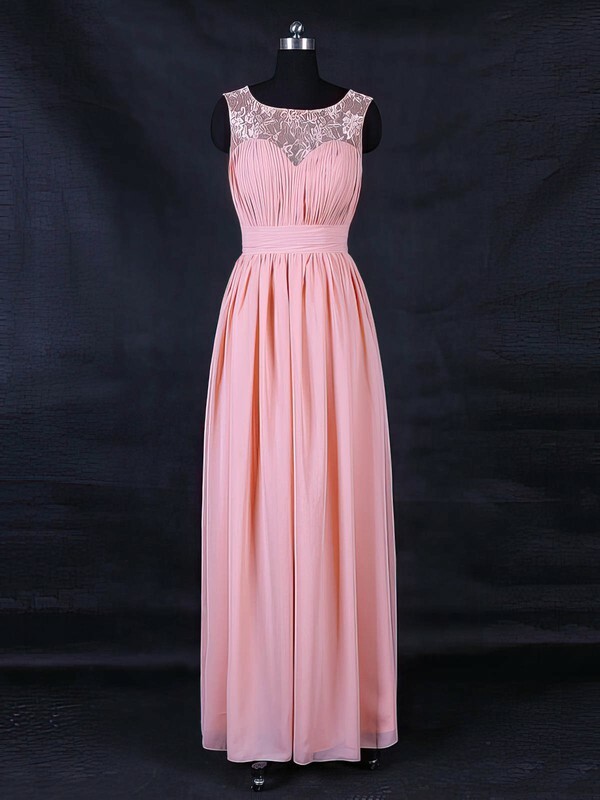 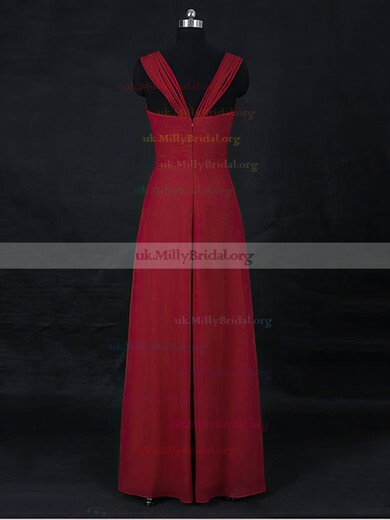 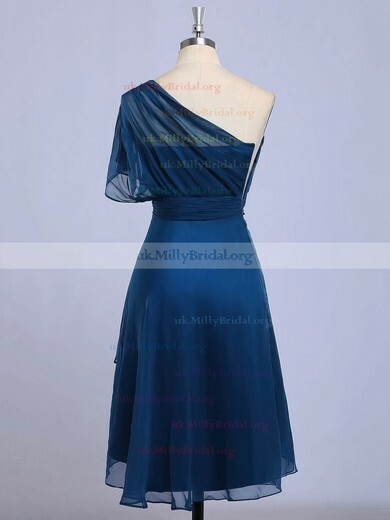 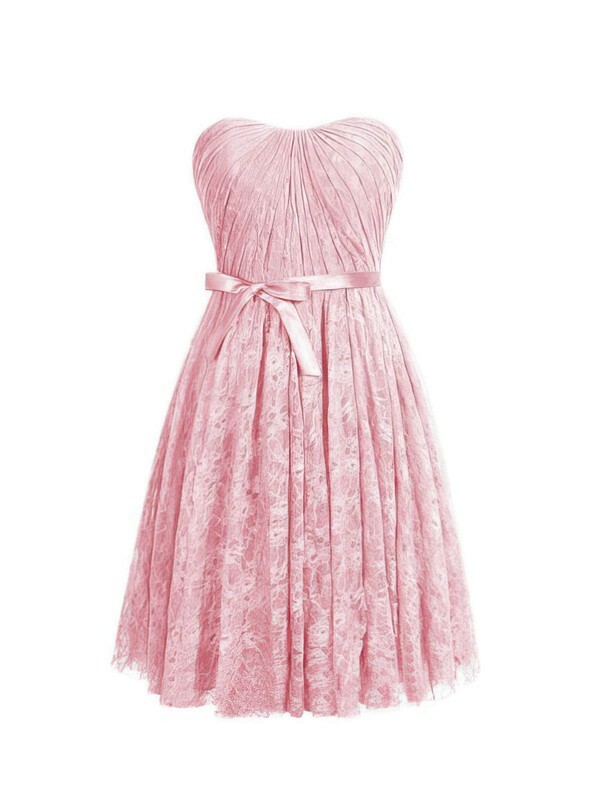 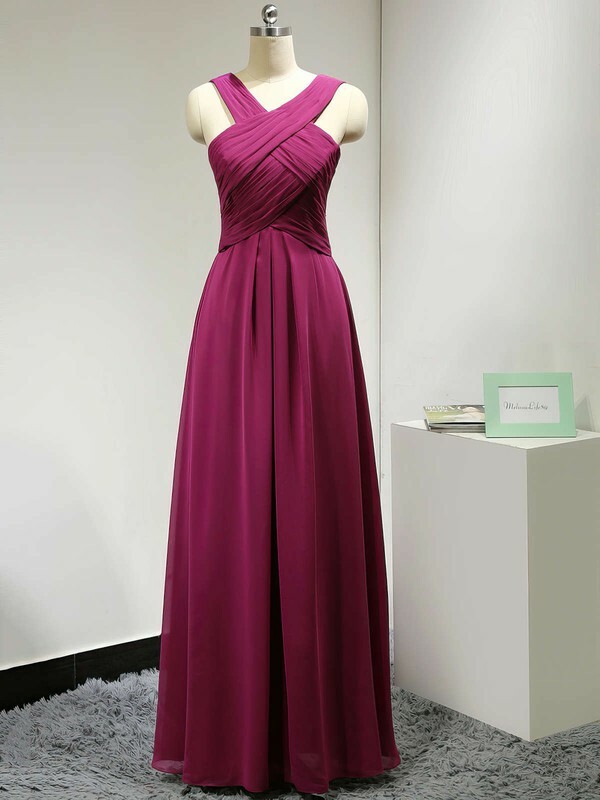 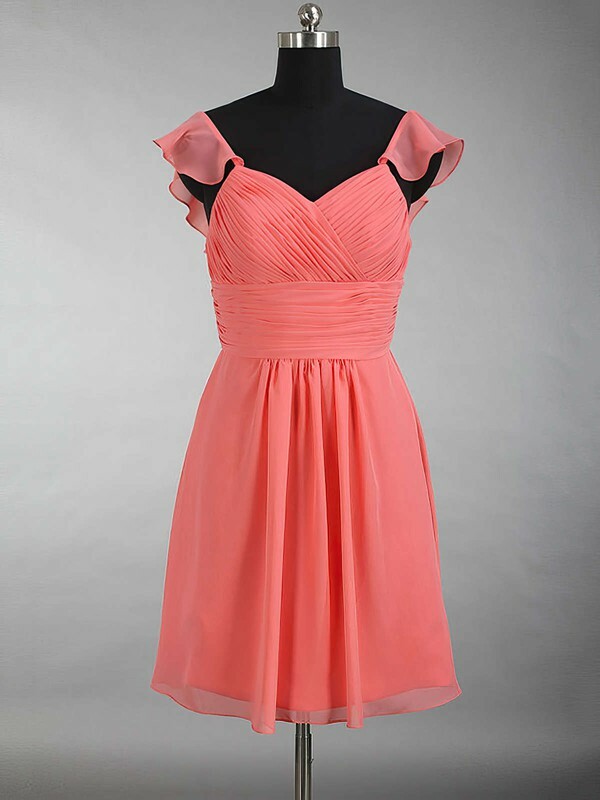 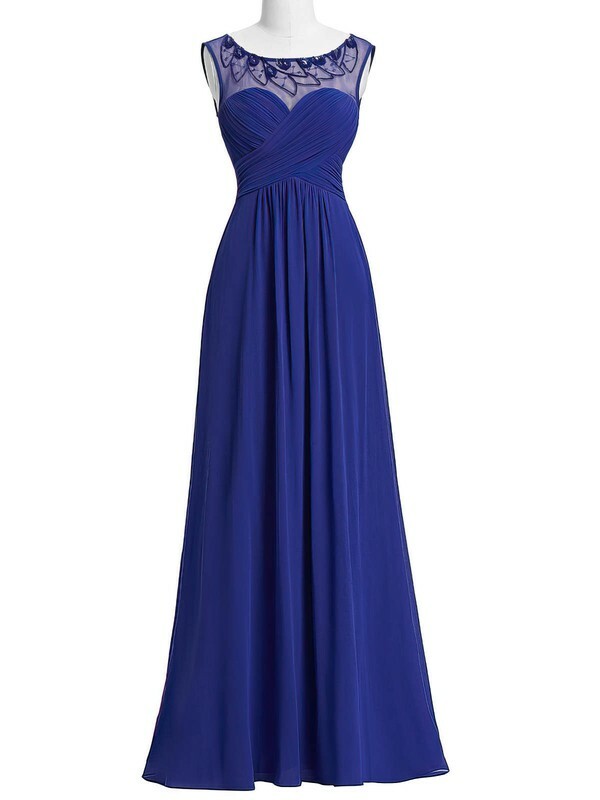 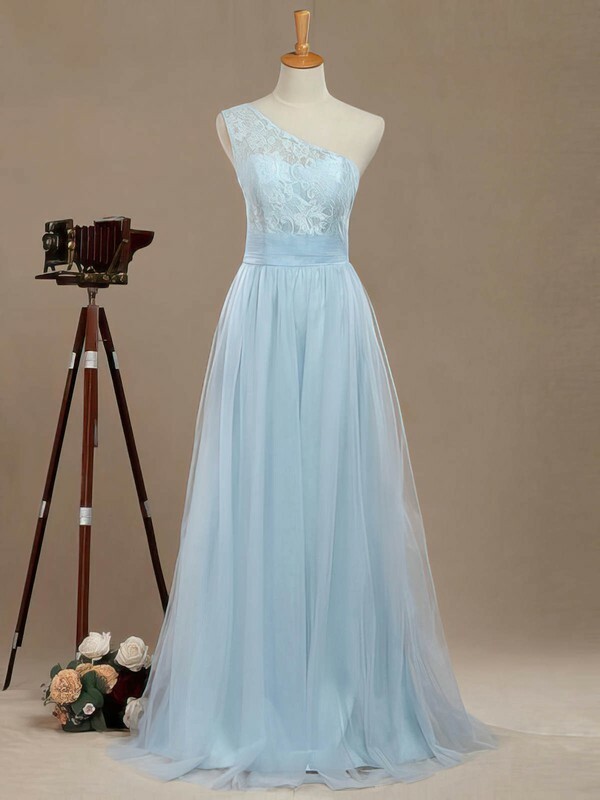 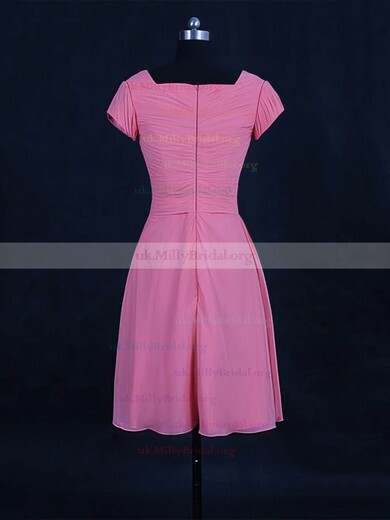 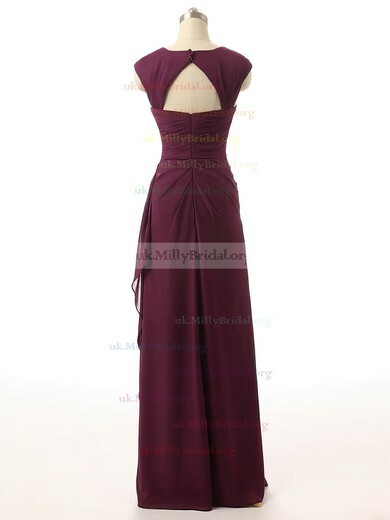 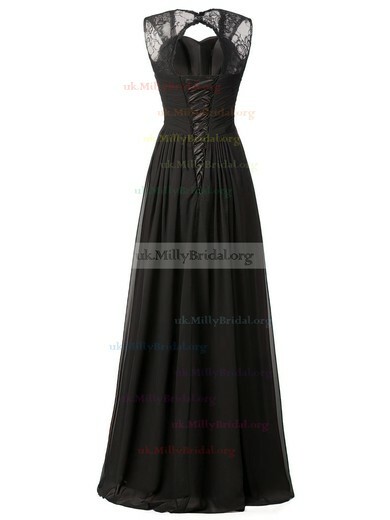 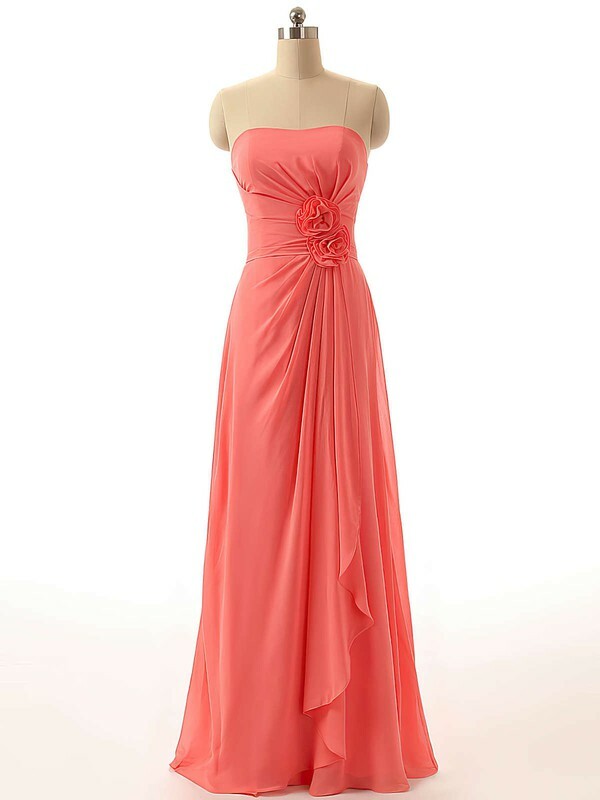 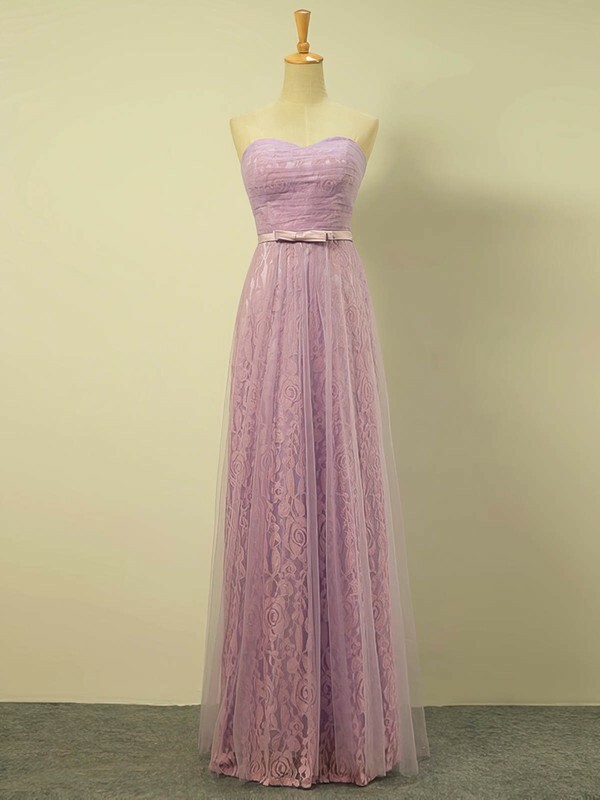 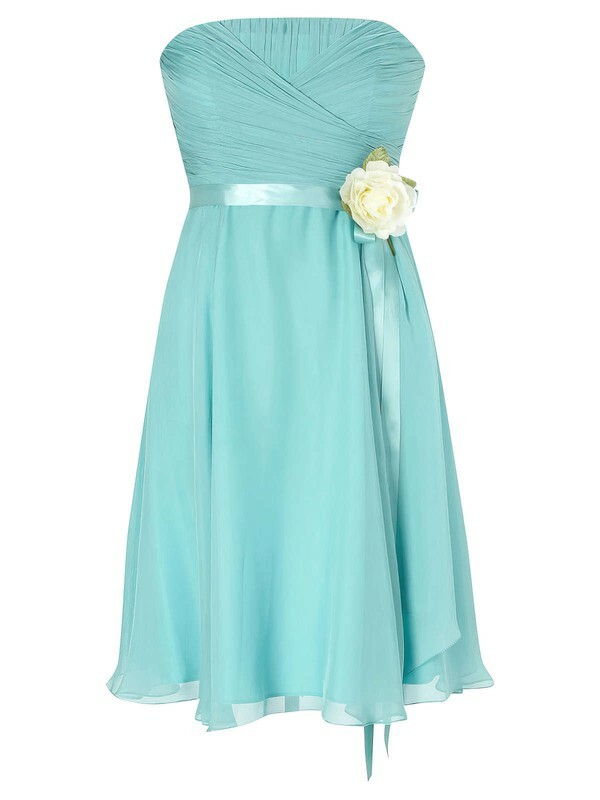 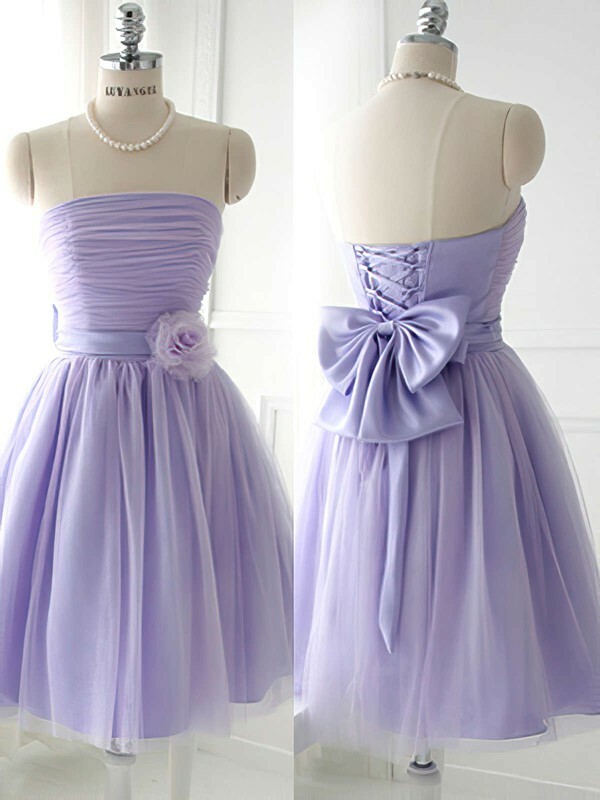 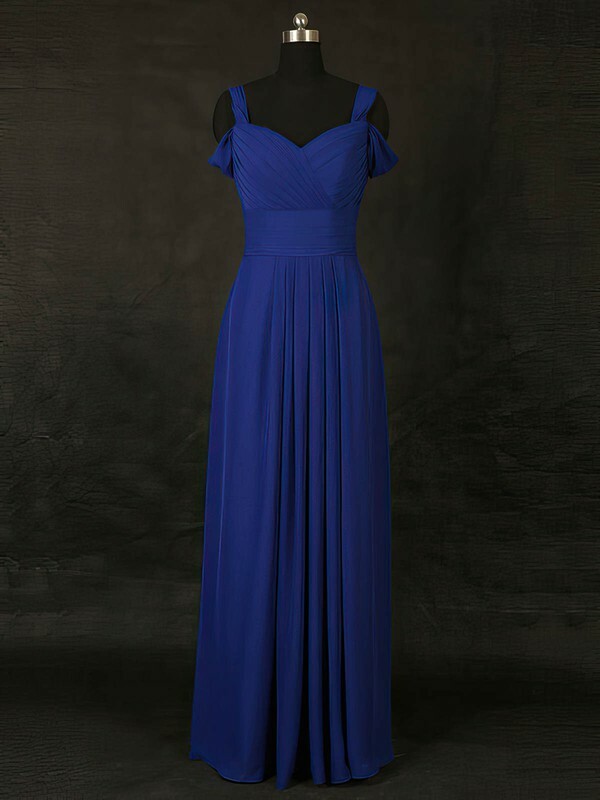 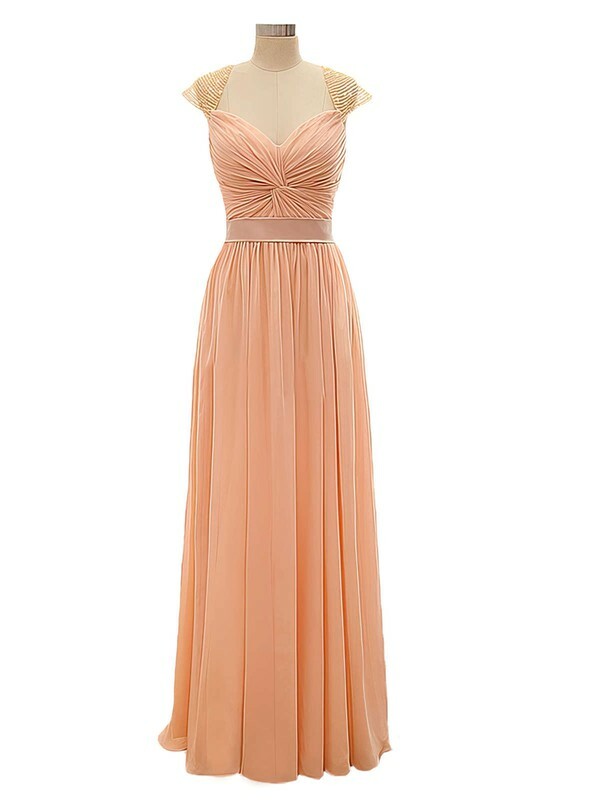 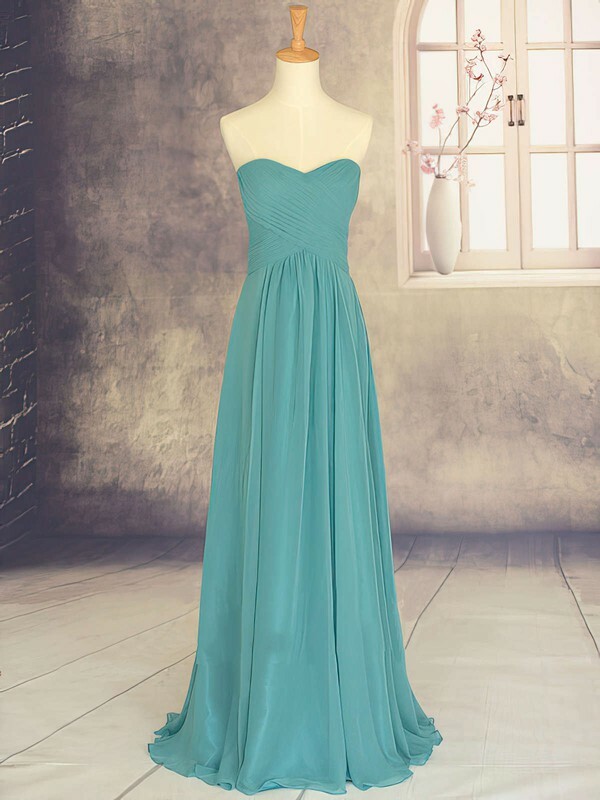 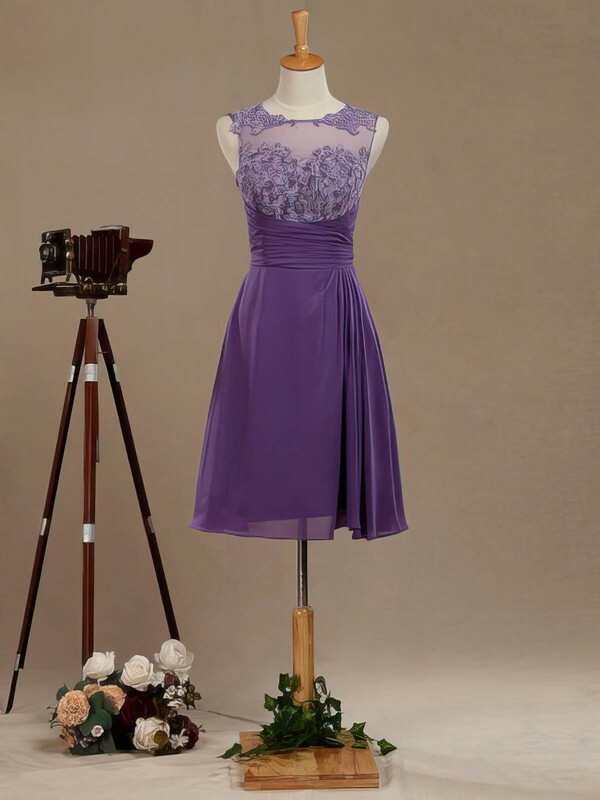 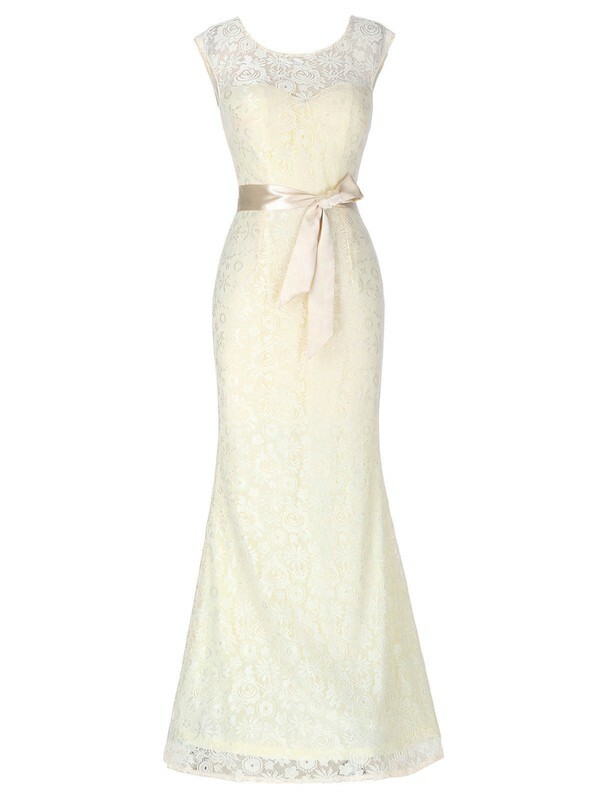 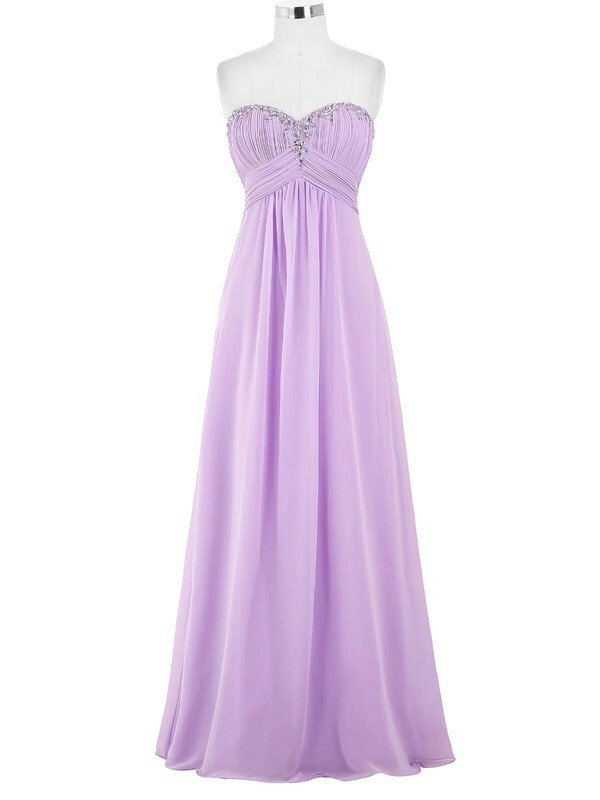 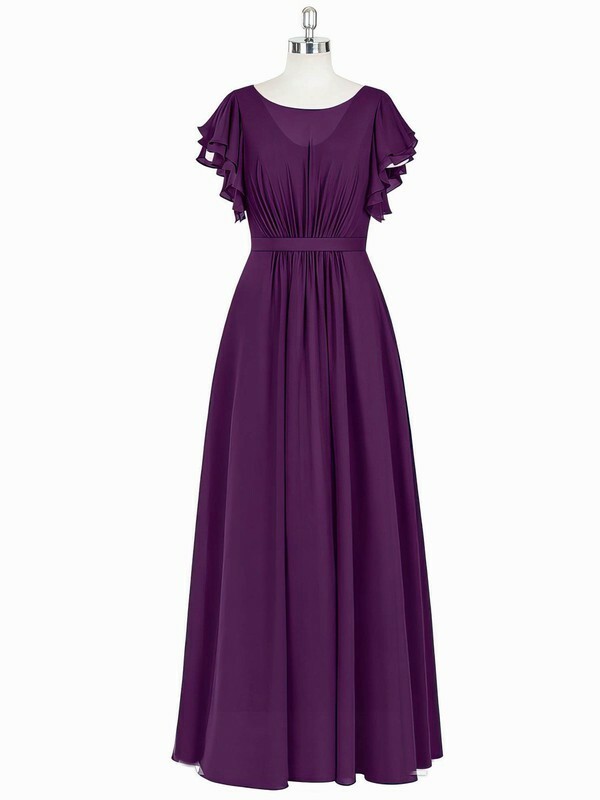 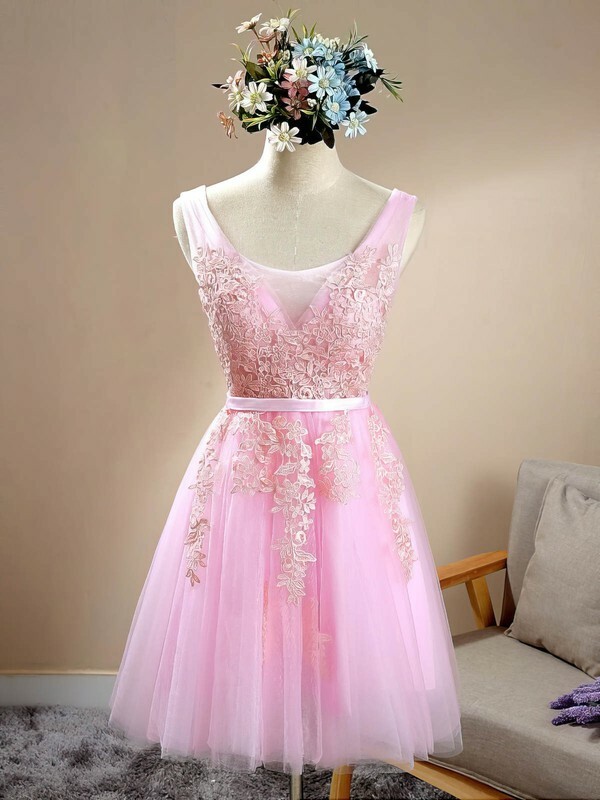 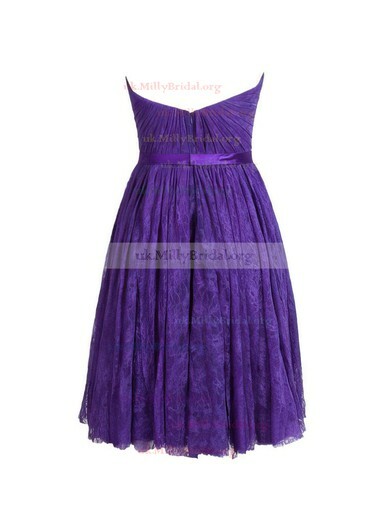 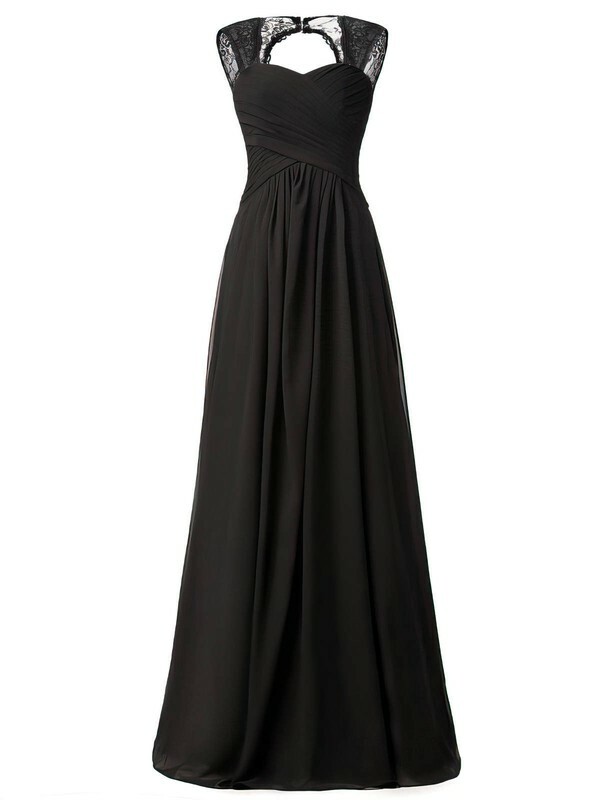 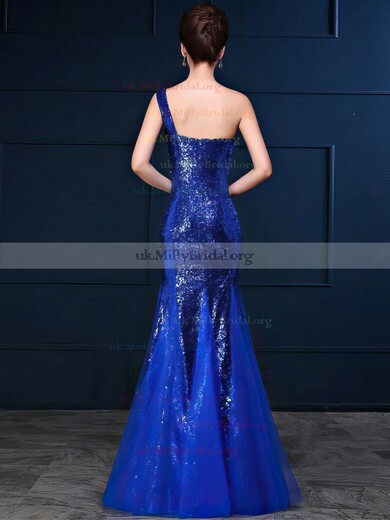 Win the crown of the second best looking girl in the wedding with the vintage bridesmaid dress from uk.millybridal.org. 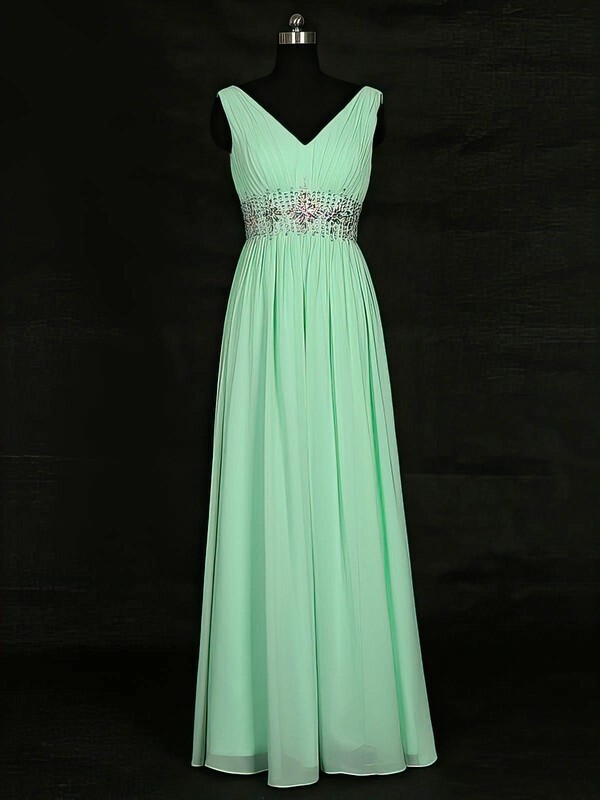 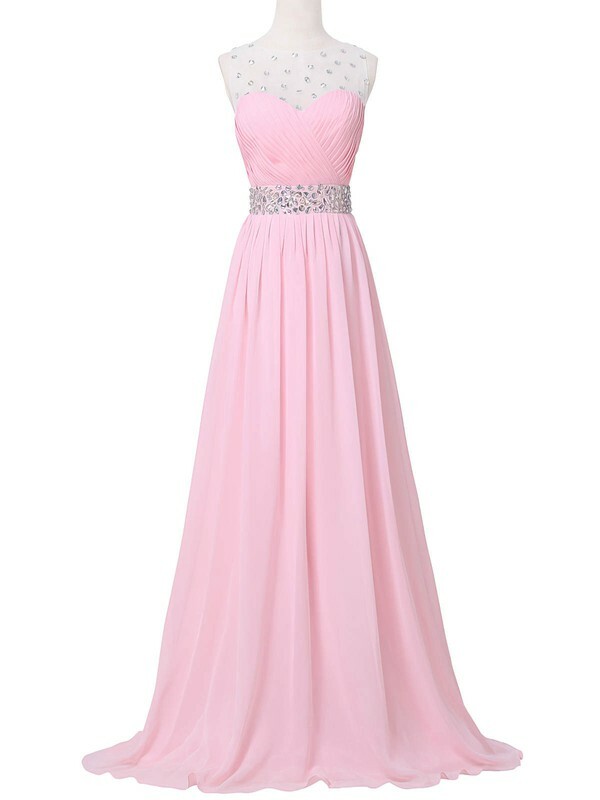 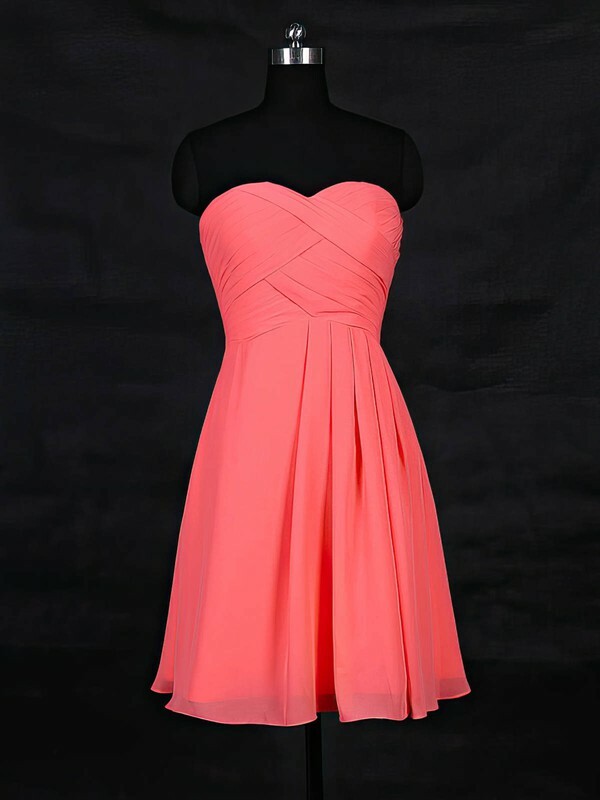 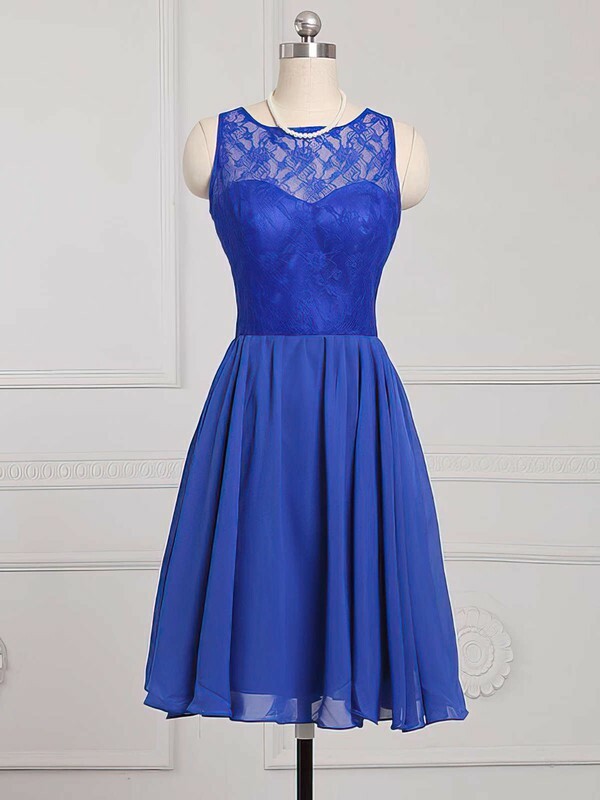 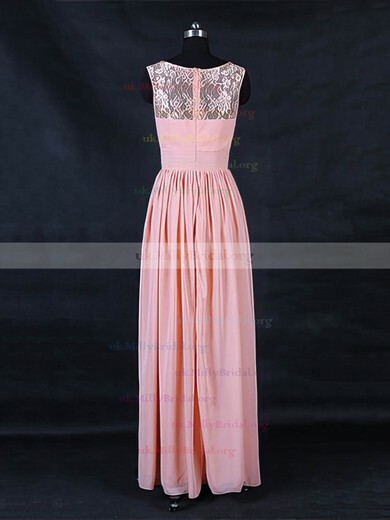 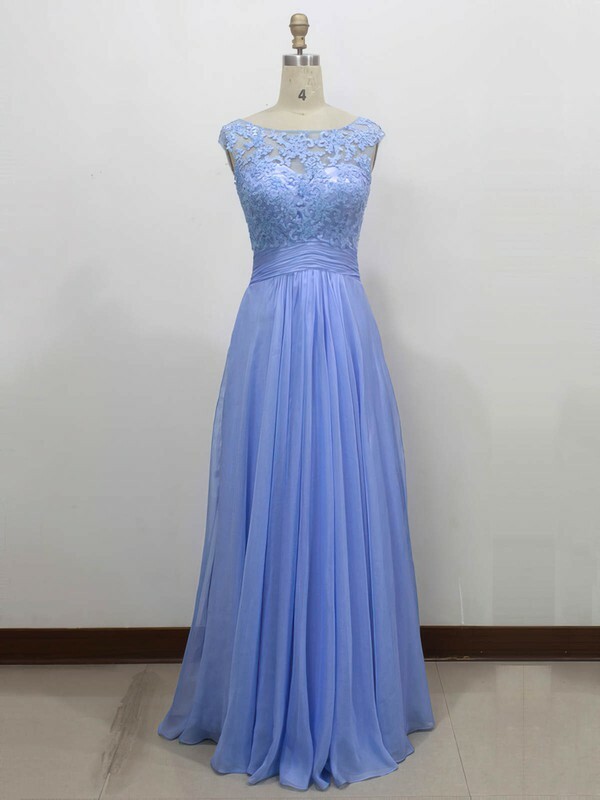 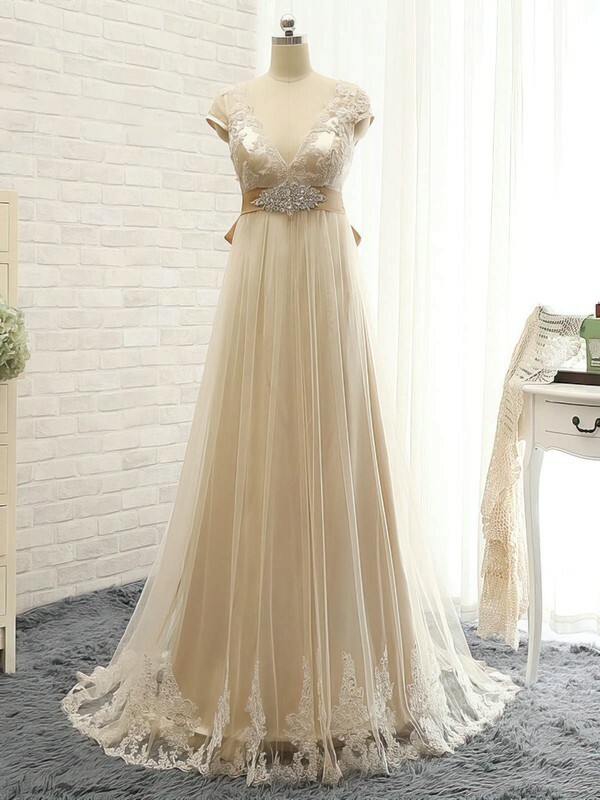 No matter what design, simple A-line or embellished lace, you prefer, dress here will definitely meet or even beyond your expectations and show your perfect look. 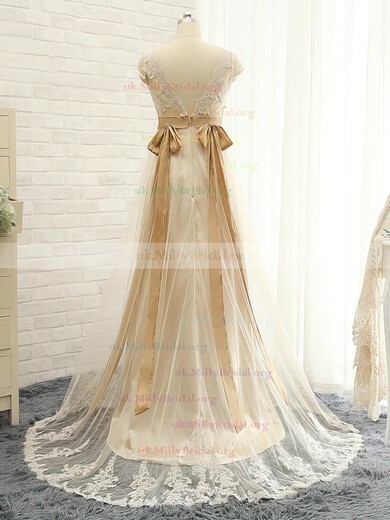 Why not check it by yourself right now?